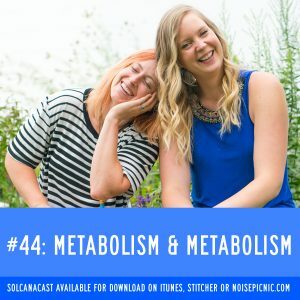 WIN the metabolism game! Well, what if we told you you’re already winning? And that your metabolism loves you, no matter what? And that if you’ve been chronically dieting (AKA undereating), boy, do we have news for you… like what you’re hearing? Great! Leave us a review iTunes and we’ll send a personal shout out to you!